The Suburban.com - The Suburban - Mike Cohen: Who will replace John Bartlett as Habs radio play by play man? Who will replace John Bartlett as Habs radio play by play man? Who will replace John Bartlett as the play by play man for Montreal Canadiens hockey games on TSN 690? Bartlett completed three seasons on the job after coming over from Toronto where he undertook the same duties for the American Hockey League Marlies. During his time here he did some TV work for TSN Regional broadcasts of the Canadiens, as well as some other assignments. It was only a matter of time before an offer came his way to go on the small screen full-time. With Rogers Sportsnet East and City TV getting the rights to regional Habs games, Bartlett was an obvious choice to call the plays. For TSN 690 program boss Chris Bury, there is not a lot of time to select a replacement. Then again, with this job description posted and the available in house talent, the task should not be too difficult. So who are the leading candidates? 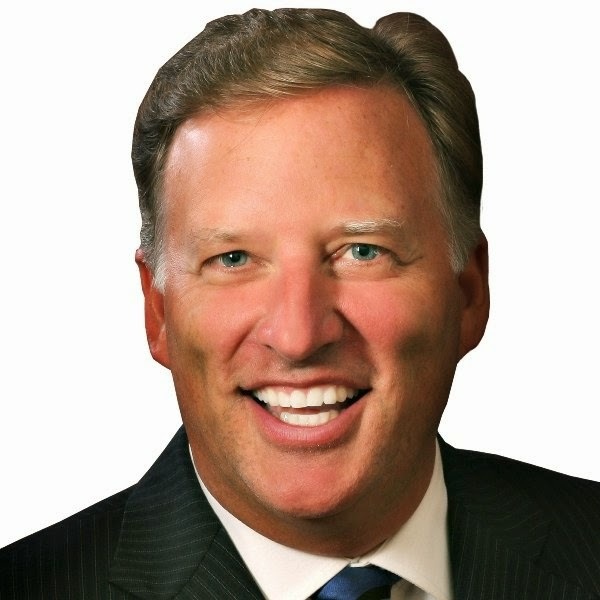 Rick Moffat handled the play by play for CJAD before they lost the rights to the Habs. Now CJAD and TSN 690 are under the same Bell Media roof. Moffat is presently the voice of the Impact and the Alouettes. He previously handled Als and Habs duties simultaneously and this season he actually splits Impact duties with CTV's Brian Wilde. There would be no learning curve for Moffat and if he took the job, Conor McKenna could get a long overdue promotion to full-time status as part of the morning team. duty with the Alouettes and for the last three years served as Bartlett's very capable backup. Price has paid his dues and definitely deserves a shot. Scratch Derek Wills as a candidate. He was the play by play man for the Habs' AHL affiliate the Hamilton Bulldogs and was a leading candidate three years ago. I spoke to him on a number of occasions three years ago and he was very interested in the job. He is a talented broadcaster whom we have been able to hear when TSN 690 carried Hamilton games. Had Bartlett left in June he would have been in the running. However, he was recently hired by the Calgary Flames. Would Brian Wilde consider the job? 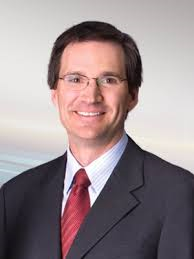 He does an outstanding job covering the Habs for CTV and has the play by play experience with the Impact. Bury says that different talent will be used during the exhibition season and I expect you will see the likes of Moffat, Price and possibly even Wills chosen for this task.